TNA Wrestling has announced TNA Tag Team Champions The Wolves vs. Team 3D vs. The Hardys for their Impact taping next Wednesday, August 6, 2014 in New York City. The bout that aired on this week&apos;s show between The Wolves and The Hardys caught the attention of Edge. 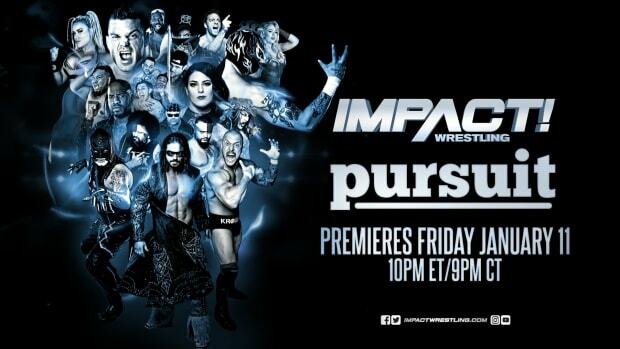 Watching @IMPACTWRESTLING Glad I did. This @JEFFHARDYBRAND@MATTHARDYBRAND vs @RichardsWesley@TheEddieEdwards match is awesome.